Pet Planet Magazine, a multi-media pet magazine platform for sharing everything pets and beyond. Big, colorful, eye-catching advertisements featured widely throughout PetPlanetMagazine.com, including on the home page and our Business Directory. Target specific categories, per your request we can place your ad to your specific pet category. 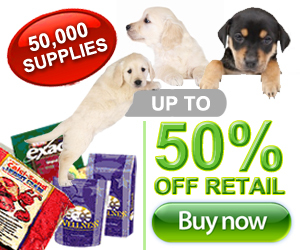 All PetPlanetMagazine.com ads are targeted toward your most important audience ! We also provide custom brand integrations and sponsorships to support your marketing initiatives and generate earned media for your brand. Contact us with your ideas and discover how we can help you with building brand awareness and positive buzz. Launch a self-service campaign for as little as a few hundred dollars! You don’t have a banner ? No problem. As a member of ‘Buy Ads’ you receive a 20% discount on any custom banner design from DESIGNPAX. They offer fixed low price graphic design and are fantastic to deal with. To receive 20% off use discount code: buyadsbannerpromo or feel free to search designers on your own.